’Tis the season to be jolly! 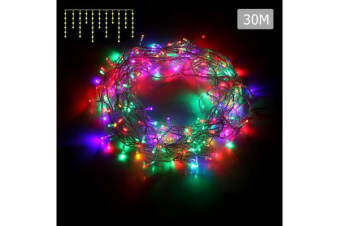 So spread the joy with our Jingle Jollys 250/500 LED String Lights this Christmas. Transform your home into brilliant seasonal decor with this 50m/ 100m long String Lights. String it on trees, along the house, patio, pergola, fence or anywhere to add sparkle and great ambience to the season or event. 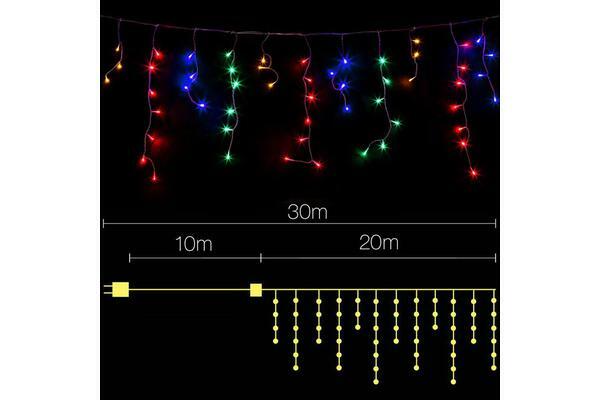 Don’t just limit the String Lights to yuletide festivities. They’re great for any celebration too: weddings, anniversaries, birthdays or special events. Featuring eight special lighting modes with memory functions, the quality-made LED lights are equidistantly spaced out along the String for even light distribution with a working lifespan of up to 25,000 hours. 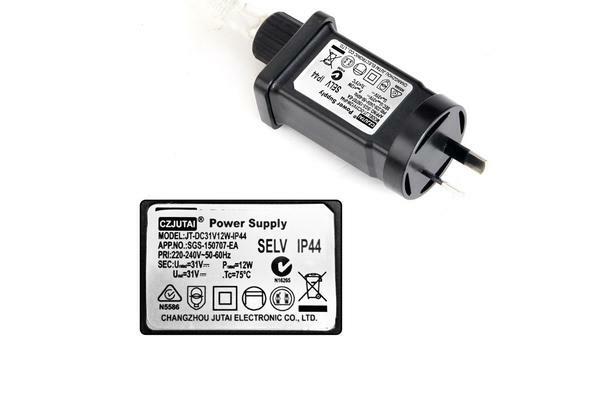 They are certified safe for all-weather use for both outdoors and indoors and comes with a SAA-approved adaptor and controller. Better still, they consume little energy courtesy of the efficient LED bulbs, and remain cool to the touch always.